Alice completed an MSc in occupational therapy in 2013. Occupational therapy is the art and science of living well. She is a registered with the Health and Care Professions Council no: OT68672. As an occupational therapist Alice is dual trained in physical and mental health. She has experience working with a wide range of clients in various settings including mental health, dementia, learning disabilities and neurological conditions in hospitals and the community. She has completed additional training in assessing motor and process skills (AMPS), neuroscience and sensory integration (SI1), and the Alert Program® (self regulation to deal with lifes challenges). See my occupational therapy page for more information. Alice has played the harp for several years, and while at university did her MSc dissertation on her experience of Flow: (Csikszentmihalyi 1990) the sensation of getting so absorbed in the activity you forget what else is around you, and mindfulness, really taking notice of the activity that you are doing whilst playing her harp. Alice has practiced mindfulness since 2011. 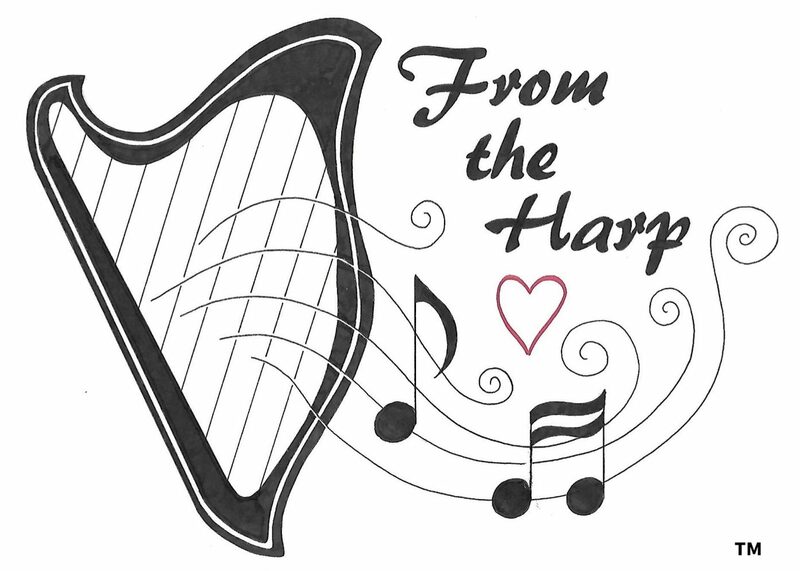 See my harp therapy page to find out more. Alice has a diploma in group sound therapy with the British Academy of Sound, and has completed intensive Gong Master Training with Don Conreaux, originator of the gong bath, and world famous gong player and teacher Aidan McIntyre. In addition to this Alice has completed drum circle facilitation training with Arthur Hull international renowned percussionist and originator of the facilitated community drum circle. Alice was diagnosed with breast cancer in 2016 and has lived experience of going through cancer diagnosis and treatment. Alice became aware of the lack of occupational therapy in oncology during this time, despite the range of support, counselling and complementary therapies there was no practical advice dealing with the loss of role, structure and routine that she suffered on diagnosis. Alice realised how her occupational therapy skills were helping her to make changes to lifestyle and environment, manage fatigue, conserve energy, learn relaxation techniques and keep up a robust mindfulness routine to boost her immune system. Alice has experienced first hand how cancer and its treatment can cause many side effects including pain, loss of function, altered body image and anxiety. All of which have an impact on a person and their occupations. ent. Being creative with music helped Alice to come to terms with having cancer. Alice believes that everyone is musical and there is no wrong note when improvising. Alice is keen to focus on occupational therapy, music and sound and support a wide range of clients to live life to the full using her skill set through From the Harp. Alice has qualifications in occupational therapy, harp therapy, and sensory integration which are invaluable for providing engaging and therapeutic activity to a range of clients. Justin is a retired occupational therapist, dual trained in physical health and mental health. Justin has experience working with paediatrics, and older people within the the hospital setting as well as adult social care and the community. Justin is a gong practitioner having completed intensive Gong Master Training with Don Conreaux, originator of the gong bath, and world famous gong player and teacher Aidan McIntyre. Justin loves playing the gong for others, and enjoys sharing the gongs at community gong baths. He is currently investigating ways to bring the gongs to health groups. Please get in touch with Justin if you are interested in exploring the gongs for your health setting. From the Harp is based in Portsmouth, Hampshire and operates in the city and surrounding areas on the south coast of the UK. Csikszentmihalyi, Mihaly (1990). Flow : the psychology of optimal experience (1st ed.). New York: Harper & Row.